Dana Markos Events; Event Design and Floral Styling: What is Your Engagement Ring Style? As your relationship becomes more serious and you foresee a wedding in your upcoming future you may begin to think about the style of Engagement Ring that you would like. 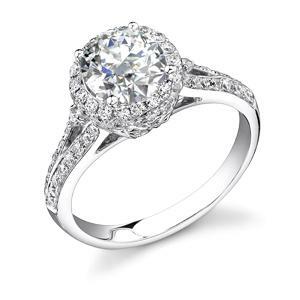 An Engagement Ring in most cases is worn daily, so you want to make sure it suits you! Are you more of a traditional girl? If so, you will most likely be thinking about something elegant and classic. 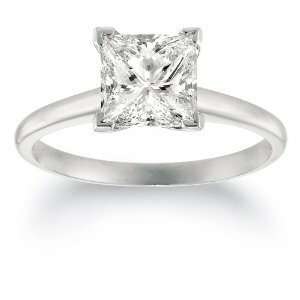 Possibly a round solitaire in platinum or princess cut diamond in white gold. You are going to be looking for something that will match your clothing and daily overall appearance, and these rings will add to your look without dominating it. Maybe you consider yourself to be a more modern girl and are looking for something in a more contemporary style! 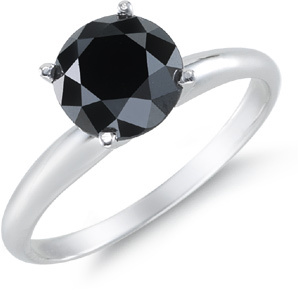 There are some styles and ring designs that are a little less simple, and will stand out a little bit more for 2012! Whether it be a traditional style, with some added sparkle, or a new shape entirely, the Jewelry Industry has plenty of options for girls looking for something that has changed with the times. 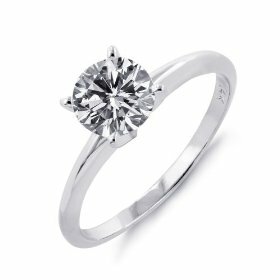 If contemporary or modern doesnt really describe your style, but you are definitely looking for something that stands out, you may be looking for something truly unique to wear as your Engagement Ring. 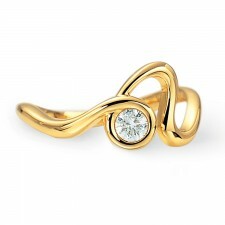 You are different and like to stand out, so why would you want a traditional style ring?! You can feel free to explore new colors, shapes, and sizes to find something that truly fits your personality! 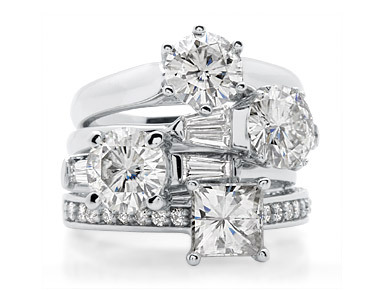 Which ever style you ultimately decide upon, make sure your Engagement Ring is something that you will love and appreciate for years to come! Selecting something that suits our personality and style will allow you to wear it each day with pride.